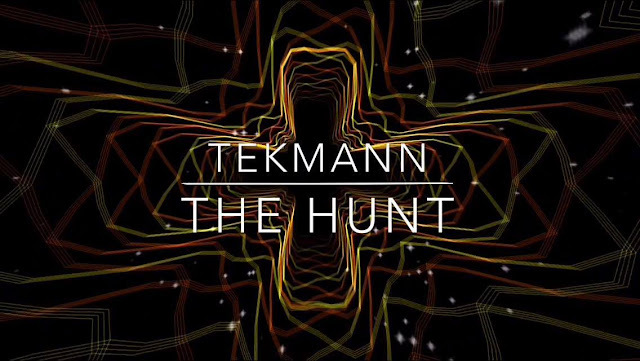 I took a hiatus last week, but I’m back with another track, this time from unknown virtuoso, Tekmann and his song, ‘The Hunt’. In terms of chiptune music, Tekmann’s style is rather quite unique, especially when compared to other chipmusic. It conveys the best we known in the genre, but at the same time it lends itself to Dance, Edm & House. All of this can be seen perfectly in ‘The Hunt’, a track which is layered in sinister, choppy, punchy bass & progressive house. If you dug Tekmann’s track, check out the rest of his music on soundcloud & his bandcamp.